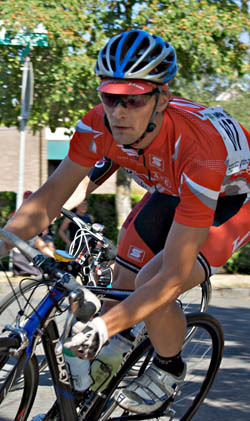 The end of the season is near for us Oregon bike racers. California still has a lot of action going through September(why don’t we here in Oregon? The banana belts should be in September instead of march, breast way better weather!) but here its cross time. I guess that’s no surprise, I think it would be a tough case to argue against that Oregon has the best cross scene in the nation, with cross stuff going on every week, all over the place, and the huge numbers that turn out to races such as the Cross Crusade. All that and some of the top cross racers in the nation hang out here. But I still have a bit of California racer blood in my legs, and have a hard time saying goodbye to road races in august. Ill have to catch some of the early season cross races before saying so long to the start line this season. Ill also spend some more time exploring new roads on the cross bike, and climbing incredibly steep hills only to bonk half way up, and eating blackberries on the side of the path to get the sugar needed to make it back. Yep, sounds like some good times. Previous PostThe cross bike has risen!Next Post2010 Race Season is here!